Filip undertook his undergraduate studies at Griffith University where he completed a Bachelor of Biomedical Science majoring in biochemistry. He went on to do his honours at the Menzies Institute at Griffith University Gold Coast campus within the Tony Perkins Group where he looked into the effect of selenium supplementation on endogenous antioxidant capacity in early gestation. Graduating in 2015, Filip remained on as a research assistant and continued his investigation into the effect of selective antioxidant capacity on mitochondrial oxidative stress working on several publications. 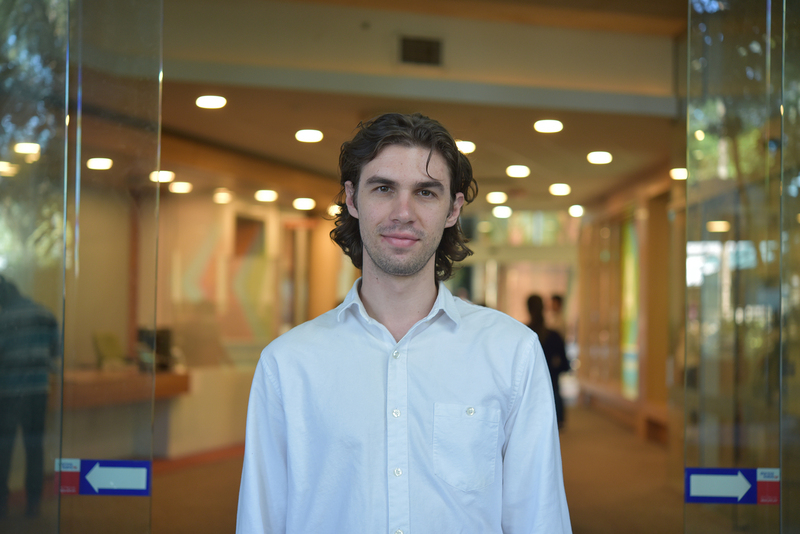 Recently Filip has begun a PhD at CBI working in collaboration with the Australian Red Cross Blood Service (ARCBS) to work towards the development of monoclonal antibodies against Human Neutrophil Antigens (HNA) implicated in severe forms blood transfusion related disorders.